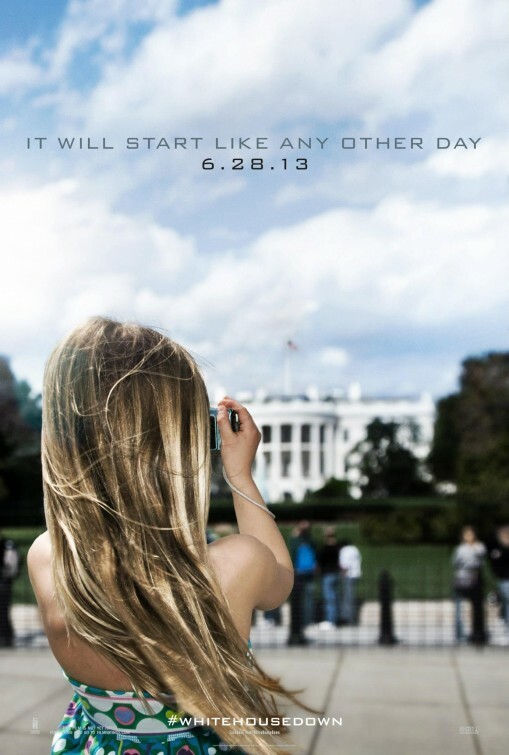 Well, Director Roland Emmerich definitely knows to create an impressive movies! 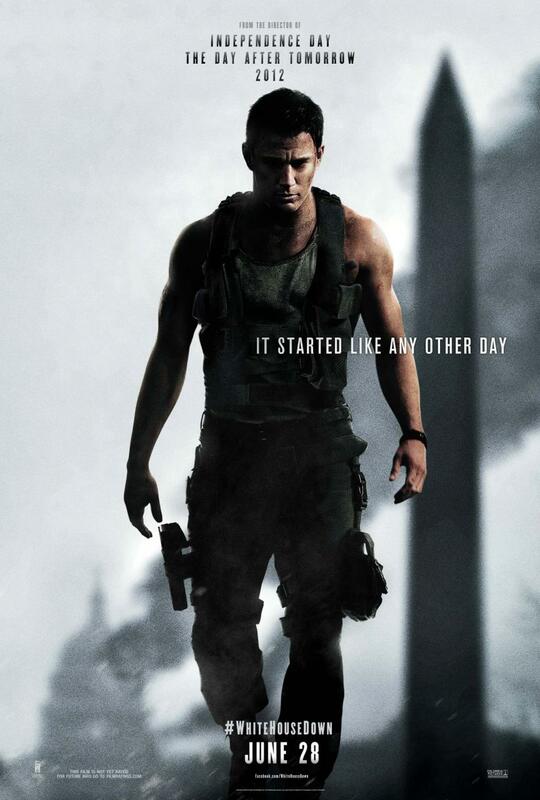 Can’t wait to see White House Down! 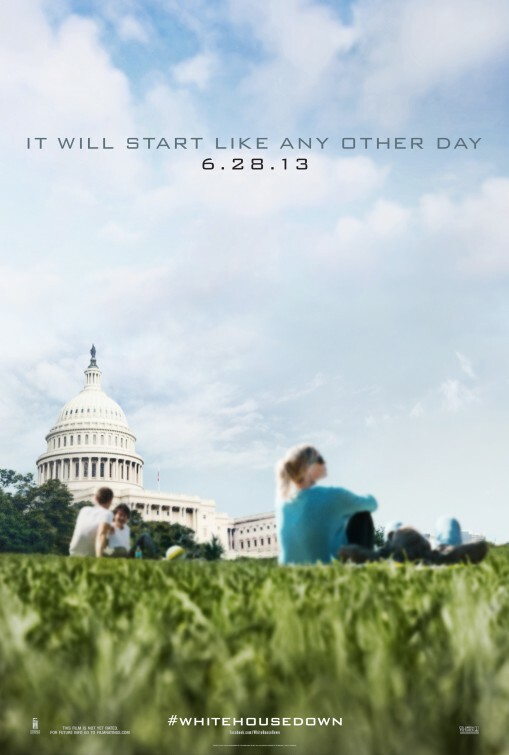 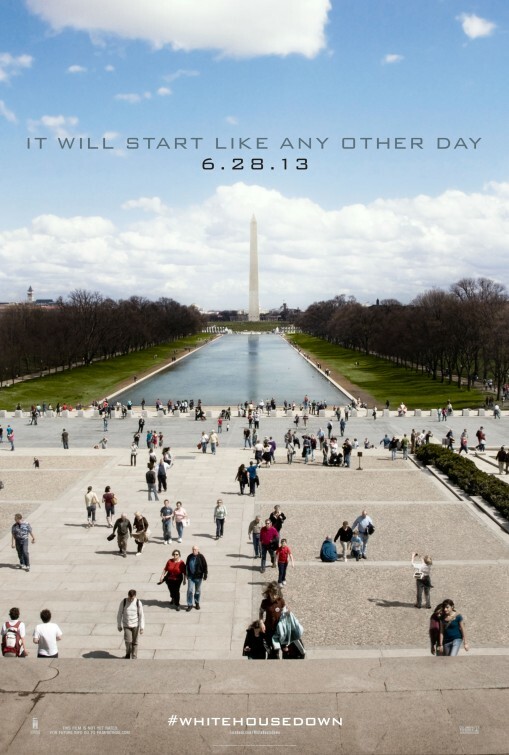 The release date of White House Down is set for June 28, 2013.